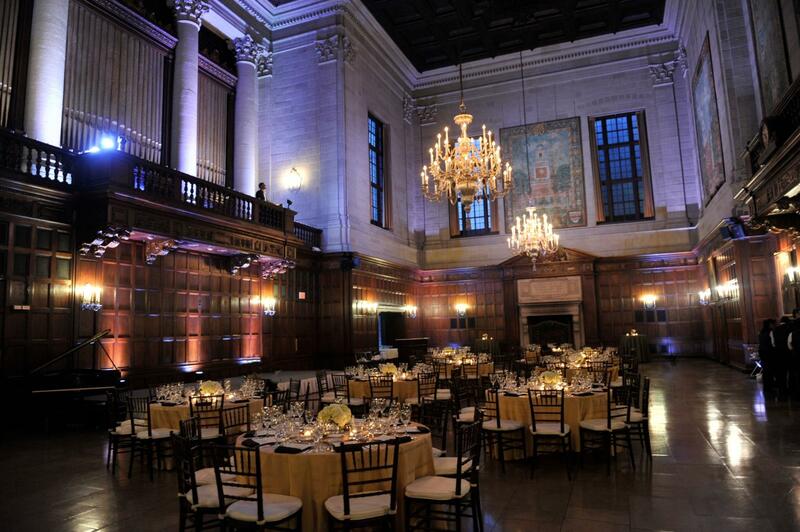 The symposium's Saturday-evening banquet, at the conclusion of the program, will be hosted at the historic Harvard Club of Boston, 374 Commonwealth Avenue in downtown Boston, approximately one mile from the museum. Suits, or ties and jackets, please for men attending. The 6 p.m. reception offers complimentary passed hors d'oevres, cheese station, and cash bar. 6:40 dinner features a buffet of four entree selections, and buffet dessert. Cash bar open during reception and dinner. We thank member Patrick O'Donnell for being our Club sponsor at this "haven of warmth and privacy". The Club has generously provided the photos above and detailed history below. 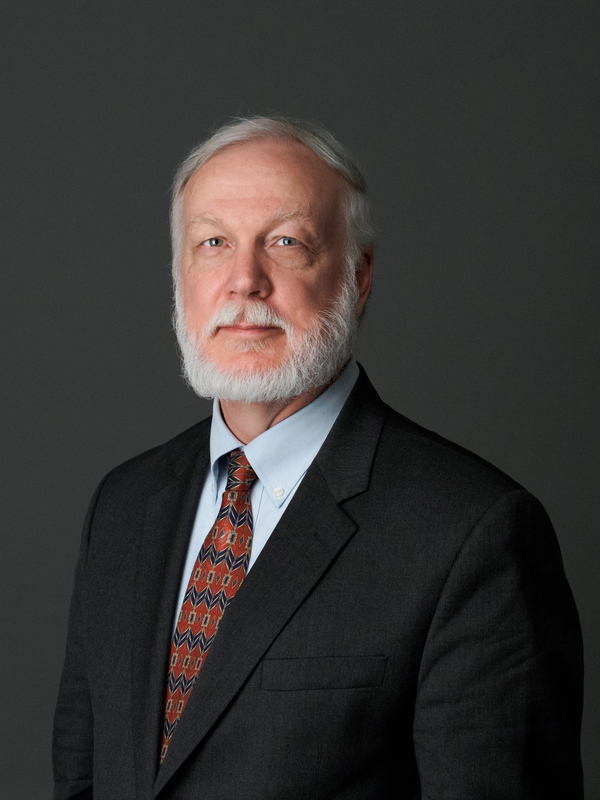 Our banquet speaker will be Gerald W.R. Ward, the Katharine Lane Weems Senior Curator of American Decorative Arts and Sculpture Emeritus at the Museum of Fine Arts, Boston, and a consulting curator for the Portsmouth Historical Society. A graduate of Harvard College, Ward received his Ph.D. in American and New England Studies from Boston University. He has served as the assistant curator of the Garvan and Related Collections of American Art at the Yale University Art Gallery; as an editor at the Winterthur Museum; and as curator of Strawbery Banke Museum in Portsmouth, New Hampshire. He joined the staff of the Museum of Fine Arts in 1992, where he had the privilege of working with Jonathan L. Fairbanks. He was heavily involved in the collecting for and the planning of the Museum’s Art of the Americas Wing, which opened in November 2010. He also teaches in the Sotheby's Institute of Art master's degree program in New York and serves as a New Hampshire State Representative. 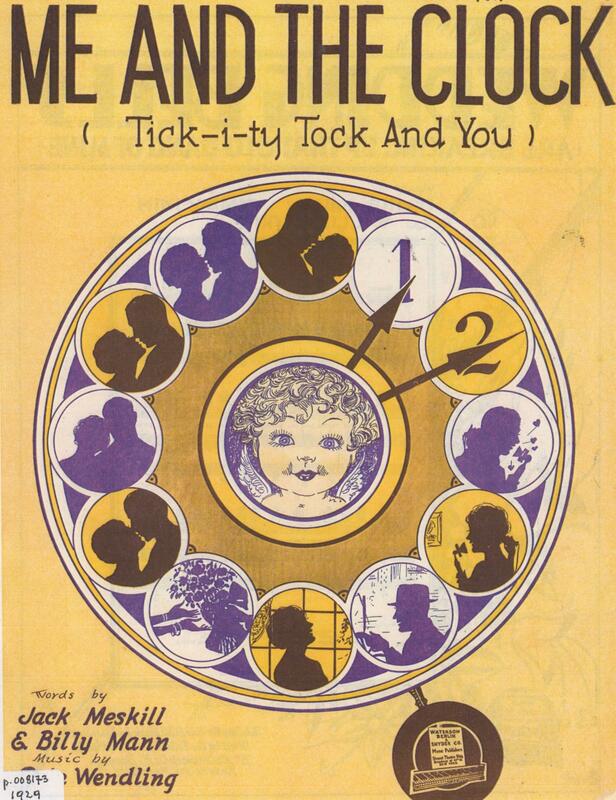 His talk is titled "Frozen in Time: The Museum as History's Clock." Boston Magazine has named Harvard Hall as the best ballroom venue in Boston in 2017. The publication lauded the ballroom's English oak paneling, Spanish silver chandeliers, roaring fireplaces and dramatically coffered ceilings. Lianne Goodwin, accompanist, is a frequent accompanist and pit orchestra musician, having also music directed extensively in the North Shore area at the Marblehead Little Theatre, Emerson Umbrella, and Colonial Chorus Players, among others. She has been nominated for six Eastern Massachusetts Association of Community Theater’s DASH awards for her music direction. She recently began her tenth year as the director of the choral and drama programs at Salem High School in Salem, MA. In addition to her full-time teaching job, Lianne sings with the chamber music ensemble Cappella Nova Mundi, and can be heard on their premier recording released last year “Far Beyond the Stars.” She also sings with the Tanglewood Festival Chorus, which collaborates frequently which the Boston Pops and Symphony Orchestras. Lianne holds degrees from the University of New Hampshire and the University of Missouri-Columbia. Trudi Olivetti, emcee, is a former art librarian with an academic background in art history, literature and musicology. She was the dramaturg for the Andrew Keegan Theatre in Washington, DC and other organizations. Before moving to this area in 2011, she produced a number of shows for theatre groups in DC and Northern Virginia. Since moving here, she has produced shows for Marblehead Little Theatre. As singer and actor, she is also a regular performer for Marblehead Little Theatre and other local theatre companies. She has performed with the Washington Revels and the Cambridge Revels and currently sings with Chorus pro Musica in Boston. Thomas Smoker, tenor, earned a bachelor of science degree in Bible/Music Ministries from Lancaster Bible College as well as a graduate degree in Vocal Performance/Opera from The Boston Conservatory. He is the Choral Teacher at the Pingree School in Hamilton, Massachusetts, and is the Co-Founder/Executive Director of SoulCove Center for the Arts, inc. www.soulcovecfa.org Thomas has over 15 years of experience in teaching, coaching/directing, leading workshops and symposiums, is a member of the National Association of Teachers of Singing (NATS), the A cappella Educators Association (AEA), as well as the American Choral Directors Association (ACDA). He has served as the Assistant Choral Director and was part of the voice faculty for Endicott College and Lancaster Bible College. He regularly music directs for community and high school musicals and concerts. Thomas also maintains a healthy performance career in opera, oratorio, musical theater, and solo concerts as he is often sought after throughout New England and Mid- Atlantic. Crystal Day VanArtsdalen, mezzo-soprano, hails from Gardners, Pennsylvania. She holds a bachelor of music in music education from Grace College and Theological Seminary in Winona Lake, IN, and currently serves as the Technical Theatre Teacher and Performing Arts Center Coordinator for the Pingree School in Hamilton, MA. Prior to moving to Massachusetts in August, Crystal had spent more than 15 years working in professional regional theatre, both as an actress onstage and as a technician backstage. Some of her favorite roles include Aunt Eller in "Oklahoma! ", Mother Superior in "Nunsense II: The Second Coming", Queen Aggravain in "Once Upon a Mattress" and Billie Dwyer in "Unnecessary Farce." As early as 1855, a Harvard Club of Boston was formed only to be dissolved two years later. Apparently the members were unable to decide whether it was intended to serve as a social club or as an intellectual club. In 1908, another group of Harvard Alumni again studied the issue of a Harvard Club of Boston and concluded it was “an inopportune time” to begin a club. However, at least three members of that group were in a mutinous frame of mind and on their railroad ride home that evening, made plans for a Harvard Club. Thus the idea surfaced once again - - - this time for keeps! One month later, twenty-two men gathered and signed the articles of association and were the first members of the Harvard Club of Boston. They elected as their President, Major Henry L. Higginson, who brought to the venture his reputation for leadership in Boston society and cultural life, a deep interest in Harvard affairs and an extraordinary record of philanthropy – in fact, he was the founder of the Boston Symphony. Dues were five dollars a year and the group met in various locations throughout the city. The Club’s aim was summarized in a formal announcement promoting the new organization on the basis that it would serve “to give effective expression to the Harvard spirit”. This must have struck a common chord as a year later; the membership had grown to 1,200 members. In 1911, with membership increasing, it was obvious the Harvard Club of Boston needed a permanent home. There were strong opinions on where the club should be located. A number of members favored the downtown area as most convenient; others held out for “mid-town” and supported the purchase of a lot where the Taj Hotel (formerly the Ritz Carlton) now stands or another location at the corner of Newbury and Dartmouth Streets. Finally, the lot at the corner of Massachusetts Avenue and Commonwealth Avenue was selected and work on the foundation began in the fall of 1912. “A fire on the hearth signifies home and here is a home for all Harvard men. I hope that this fire will burn every winter evening and that it will burn for comfort and light”. When the doors opened to the Harvard Club, a room with a bath cost two dollars per night, breakfast started at 20 cents and lunch and dinner were served at 65 cents each. The early members of the club sought ways to serve not only the university but the Boston community as well. Scholarships of $200 each were established in 1909 for local high school graduates planning to attend Harvard. Suitably enough, James Bryant Conant, who would later become Harvard’s 23rd President, was among the first five recipients of a scholarship from the Harvard Club of Boston. From the modest beginnings of this program, the efforts and generosity of the club have enabled many hundreds of students to attend Harvard over the past 100 years. With the building of eight squash courts in 1925, the Club’s long association with squash and fitness began and continues to be a vital part of Club life today. In 1940, the question of regularly admitting women to the clubhouse, which had been under consideration for many years, came again to vote and passed – mind you this was not as members but as the spouse of a member. The “Ladies Annex” was clearly an idea whose time had come. The Harvard Club of Boston became fully co-ed allowing women to become members in 1971 when Harvard went coed. In 1955, a dining room was made available at a restaurant in the Downtown area for the use of Harvard Club members. In 1976, a permanent Downtown Harvard Club was established. This gave members who worked in the Financial District a place to have breakfast and lunch and to host meetings. Located on the 38th Floor of One Federal Street, The Downtown Club provides spectactular views of both Boston Harbor and the Charles River and is renowned for the best seat in town for Boston’s Fourth of July Fireworks. One constant thread of Club life over the years has been the list of dignitaries who visited the club. Eleanor Roosevelt, Robert Frost, Henry Kissinger, William Taft, John Foster Dulles, Walter Lippman, Julia Child, Senator Edward Kennedy and President Gerald Ford to name just a few – along with so many notable members who were or became famous writers, political figures and business leaders. 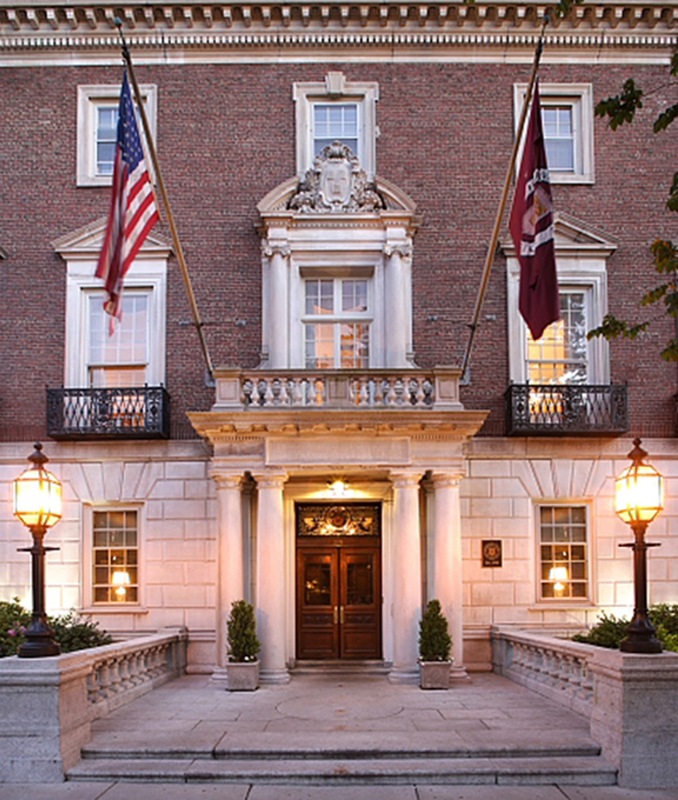 The Harvard Club of Boston has long been a haven of warmth and privacy as well as activity and camaraderie for its members and their guests all while maintaining the prestige that is Harvard. Today the Harvard Club of Boston is well known to its members for special monthly and annual events including amazing holiday buffets, children’s Halloween and Christmas Parties, Wine Dinners, Lectures, outings to Bruins, Celtics and Red Sox games and so much more. 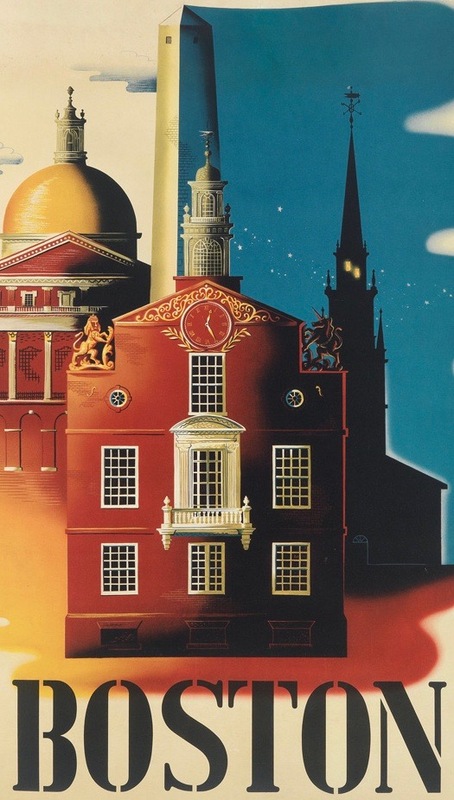 Members of the Harvard Club of Boston benefit from the use of two beautiful clubhouses within the City of Boston and also a worldwide reciprocal club network. Though times have changed, the Club’s original mission is as viable today as it was in 1908 – “to encourage the social, intellectual and athletic interests of its members, to promote the welfare of Harvard University, assist worthy students with financial aid and foster the Harvard spirit in all Harvard men and women”.